New York Governor Andrew Cuomo has approved the land classifications recommended by the Adirondack Park Agency for 42,000 acres of land acquired by the state in 2012. In December, the Adirondack Park Agency approved the “preferred alternative” classification for properties the state obtained from the Nature Conservancy. 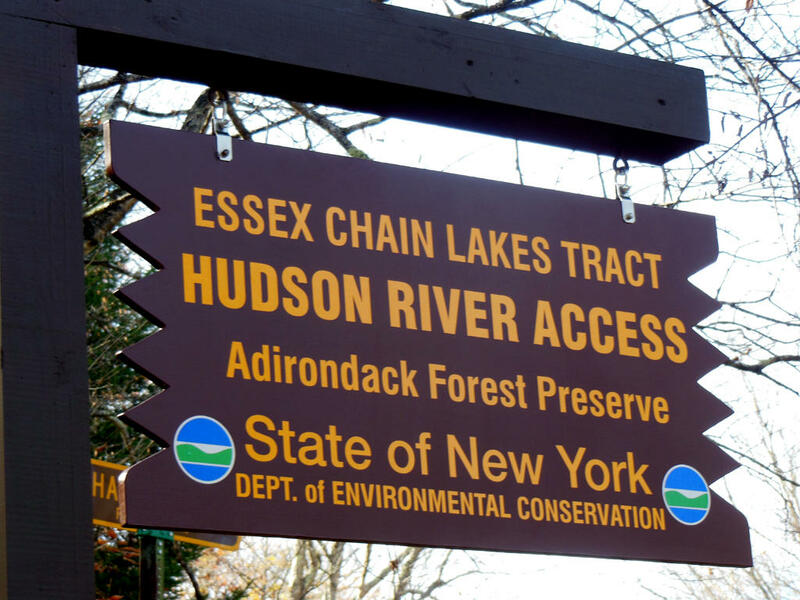 Wilderness and Primitive designations will protect the Essex Chain of Lakes and the Hudson River Gorge and prohibit motorized access. A Wild Forest designation between the two areas creates a corridor allowing mountain biking and snowmobile use. The 42,000 acres that have now been added to the Adirondack Park are part of a land deal brokered between the state and the Nature Conservancy to purchase 69,000 acres of former Finch Pruyn land over five years. When the acquisition is complete, it will be the largest addition to the state Forest Preserve in over 100 years. Governor Andrew Cuomo says he will try to strike a balance between economic development and preservation as he weighs the fate of the state's latest forestland acquisition in the Adirondack Park. It may be a few more months before the state agency that oversees the Adirondack Park decides the classification of newly obtained lands in the Adirondack Forest Preserve. Last year New York State acquired 69-thousand acres of forest lands in the Adirondacks, and the lands must now be classified. The Adirondack Park Agency has been holding public hearings regarding the first three tracts of land and the final hearings are being held today in Albany and Queensbury. WAMC’s North Country Bureau Chief Pat Bradley looks at the debate between conservationists and residents over the potential land designations.